Length: 100 feet per coil or 30 meters per coil. Spring made out of high carbon spring materials. Plastic materials with Rohs certificate. 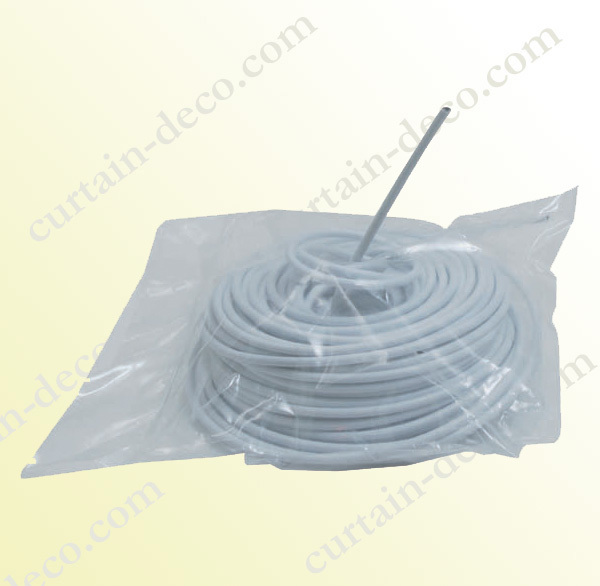 We are the leading producer for curtain wire in China, our curtain wire are now widely sold in the market of UK, The Netherlands, Africa, Mid East, Australia and New Zealand and enjoy a good reputation.